Rydale Windows specialise in the installation of Orangeries and can help you with any of your design Inquiries or questions. Please contact us today, we are always happy to help. There are a huge variety of designs available for your home. Rydale Windows Manufacturing Ltd can design, manufacture and install all styles of Orangeries to add an extra room into your home. Not only will an orangery provide you with more space and flexibility, this whole new living area will add a new dimension to your home and garden. Orangeries share many characteristics of a traditional Conservatory, in relation to the elegant styling, good looks and energy efficiency. 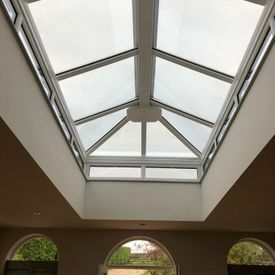 The main difference between an Orangery and a Conservatory, is that Orangeries usually have a larger brick built proportion of the main structure, compared to Conservatories where the walls are usually fully glazed from top to bottom or have a dwarf wall structure of approximately two feet tall. 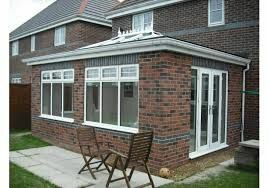 Orangeries tend to look like an extension of the original house, rather than an added space gained by a Conservatory. 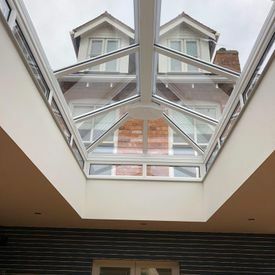 If you would like to discuss your needs and want to find the ideal orangery solution for your home, then please ensure you get in touch today. 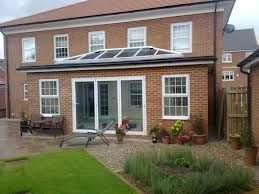 Orangeries can provide more useful space, usually set in the rear of the house. In our opinion, they provide more practical solutions for long term endurance and blend into the intregal design of the existing property without standing out like a sore thumb. 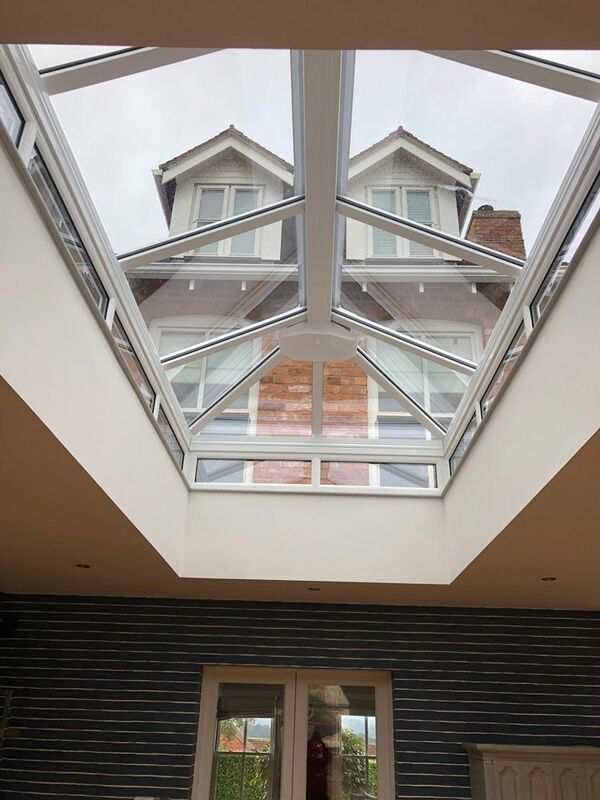 All of our Orangeries are built to a high quality, energy efficient and great looking, all supplied with 'A' Rated glass to provide extra warmth and security. There are a wide range of Orangeries available to suit your individual style and requirements. 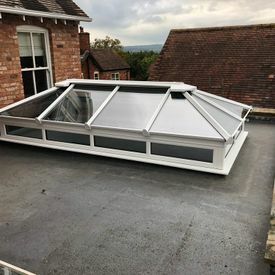 Natural light is a benefit in any room of the house but there is probably no better example than a Skypod skylight, an innovative pitched skylight that's been created for today's style-conscious homeowner. There are two options to choose from, these include a two bar option or a three bar option. Whatever style you choose you can be sure that our expert sales team can advise the right style for you for the best price. 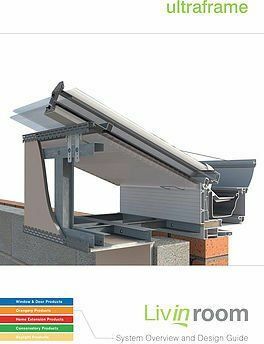 A Skypod is perfect for refurbishment, adding to existing extensions or new build projects. 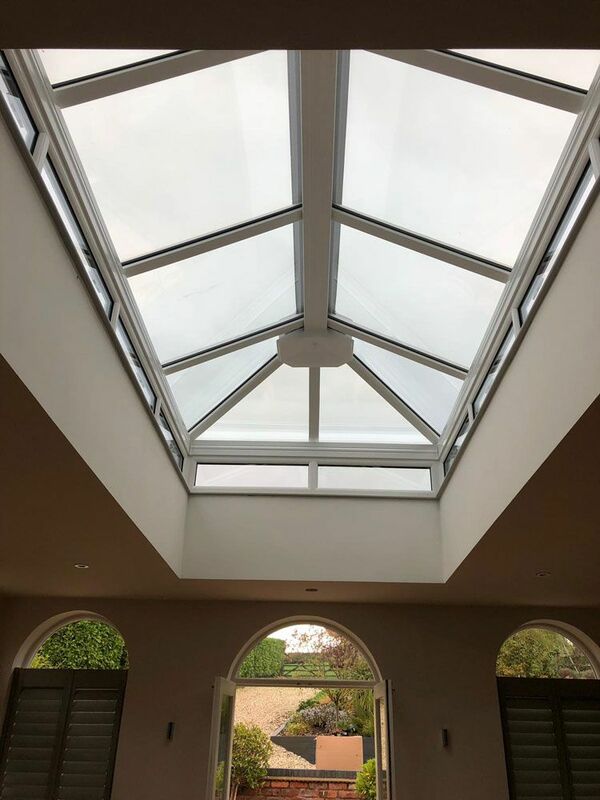 Skypod® is available in a wide range of sizes, so you can create a skylight that complements the individuality of your home. 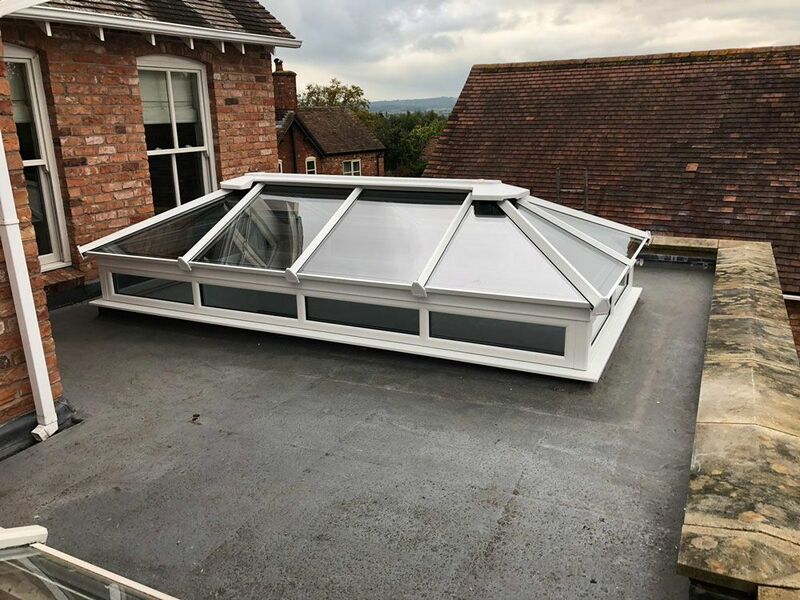 Skypod® is suitable for a wide range of projects such as flat-roofed extensions, orangeries, new builds, kitchen-diners and garage conversions. Rydale have an have an enviable reputation for quality products and high standards of workmanship. Click on the images below to download our orangeries brochure.